At Lektro Mechanical Handling Ltd we are more interested in helping you do things better as the measure of our success is the success that we can help you to achieve. 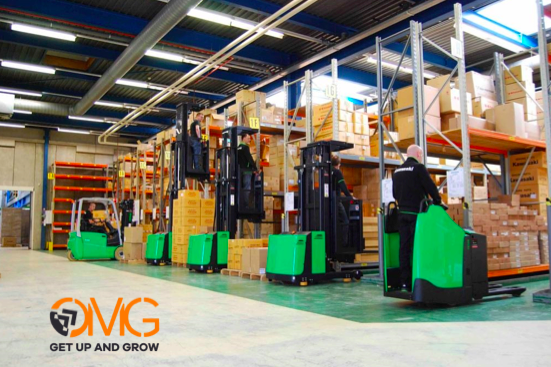 To find out more about our mechanical handling solutions, fork lift hire, fleet management and any other horizontal transport, give us a call to arrange an informal discussion. 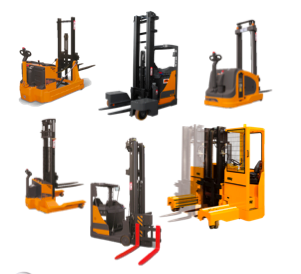 Lektro Mechanical Handling Ltd, cover all your mechanical handling solutions, from fork lift hire, fork lift delivery, fork lift repairs, fork lift spares, fork spreader. Contact us today to find out how we can help your business. 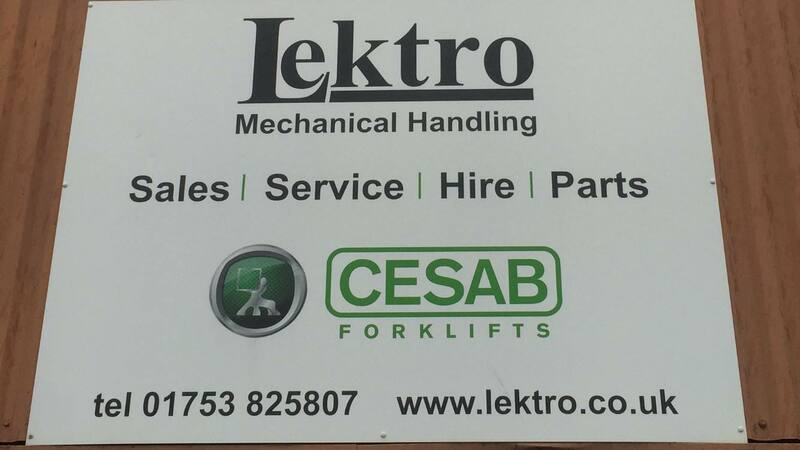 Lektro together with CESAB offer our customers a total solution to all your material handling needs, including a full range of electric, diesel and LPG forklift trucks along with a comprehensive range of warehouse equipment. 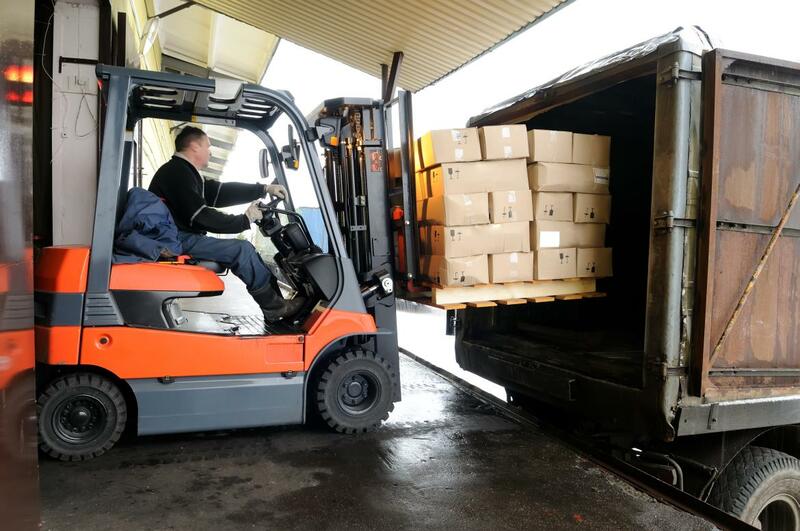 Lektro Mechanical Handling was established to operate as a service arm of a number of forklift suppliers, but within a short period of time, we had gained a reputation for supplying a swift and professional response to the needs of all our customers. 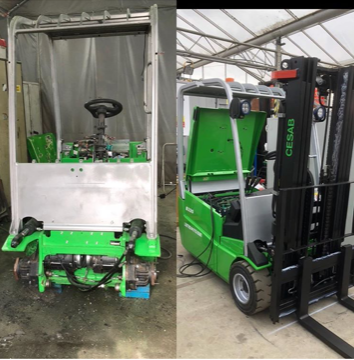 This led to some of those customers approaching Lektro direct for their service and rental equipment and in time we began to supply new and used forklift trucks and a range of other warehouse equipment so that we can service all your lifting needs. We are proud to be able to supply mechanical handling solutions to meet most needs. Contact us today for all your mechanical handling requirements. 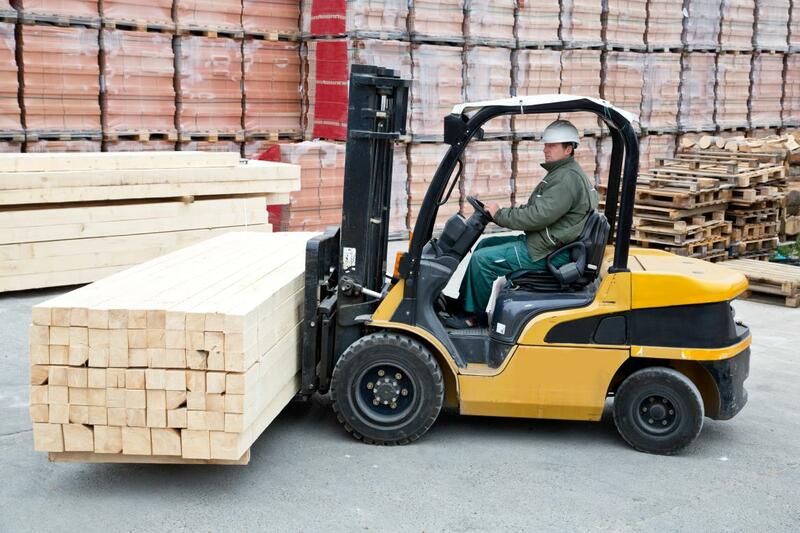 When it comes to fork lifts then Lektro have everything covered. 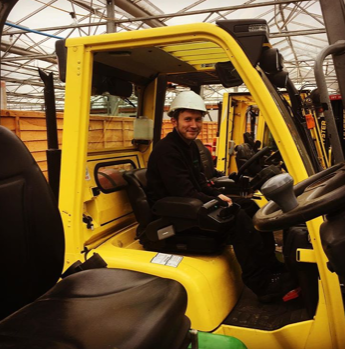 At Lektro we understand the importance of mechanical handling from warehousing to distribution, from storage to construction, we have forklifts and mechanical handling machinery for every industry.